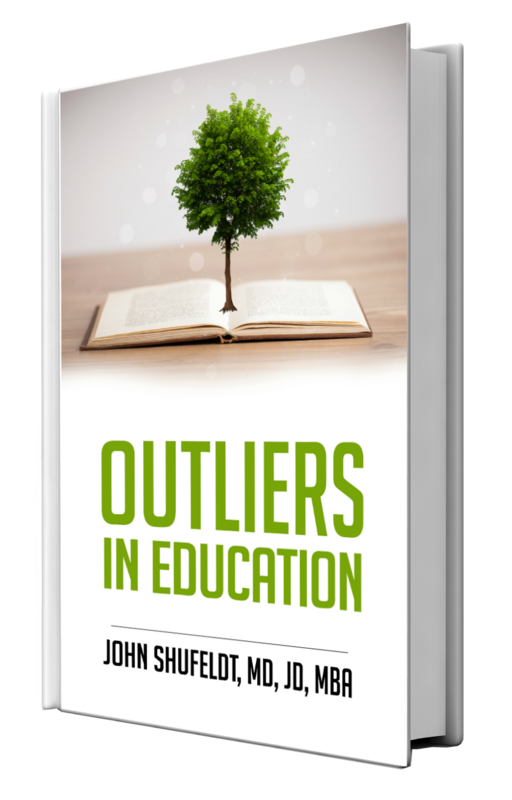 Outliers in Education is a guide, designed to subdue fears, answer your burning career questions, and serve as a six-segment mentorship session with seasoned educators of various backgrounds ranging from elementary to Ivy League. 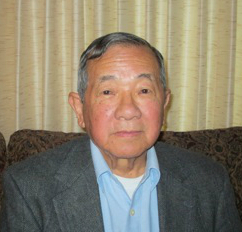 Dr. Robert Kodama, Professor Emeritus of Physiology at Drake University. In Chapter One, get to know Robert Kodama, an Army veteran and Professor Emeritus of Physiology at Drake University. Dr. Kodama is a seasoned professional in higher education with enduring zeal for his work. Although he has been retired for many years, his story provides honest, helpful guidance for aspiring PH.D students and college professors. Kodama developed an interest in science early in his childhood, and followed his passion to graduate school and beyond. During college, he decided to become a professor- a rewarding career that would allow him to continue pursuing his interests. As he continued towards his dream, he quickly became acquainted with the financial strains of a higher education. Kodama’s motivation drove him to find a way to carry on, achieve a PH.D, and become a professor at Drake University. This chapter provides a glimpse into the life of a professor, as Kodama shares his passion for teaching and preparing students to become doctors, dentists, pharmacists, and other professionals in the field of science. Learn the challenges and rewards that encompass the process of becoming a professor, and be inspired by the wisdom gleaned from Kodama’s personal journey.